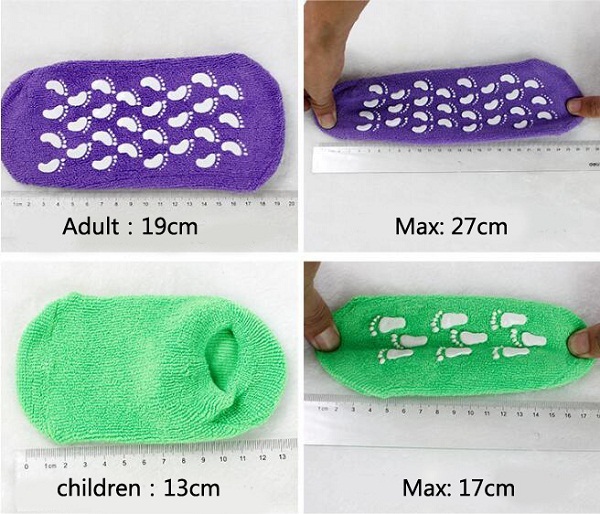 It has the warmth,grip and security of a anti-slip Ankle Brace socks. Keep you balanced and flexible while exercising. 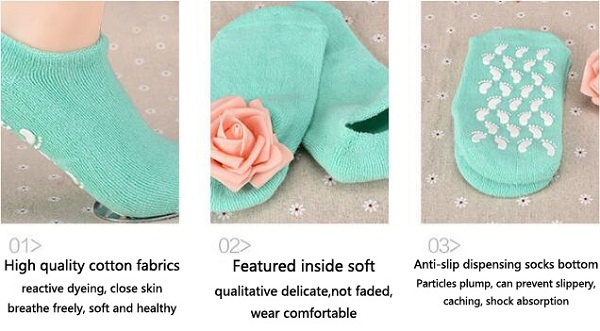 It has the warmth,grip and security of a anti-slip that allows you to make your yoga, pilate or barre poses with confidence.Ankle Support Socks design from the perspective of fashion comfortable and convenient.These Ankle Stabilizer socks give you the confidence to keep you balanced and flexible while exercising. 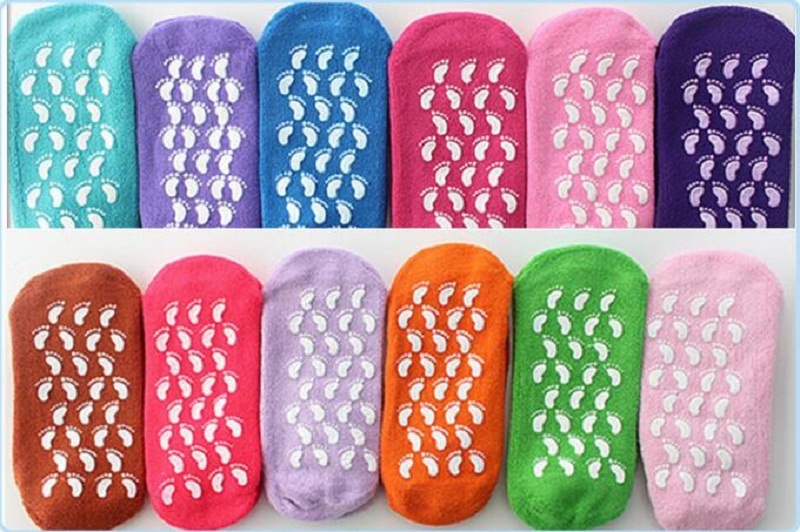 12 colors ankle support socks are optional. 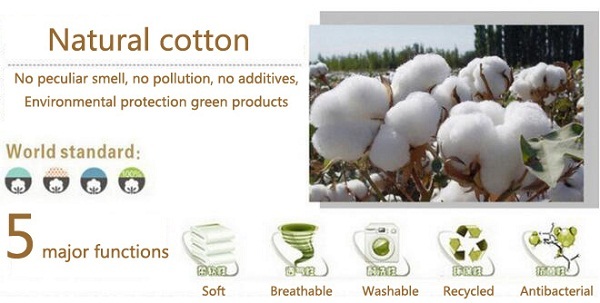 Looking for ideal Pure Cotton Ankle Socks Manufacturer & supplier ? We have a wide selection at great prices to help you get creative. 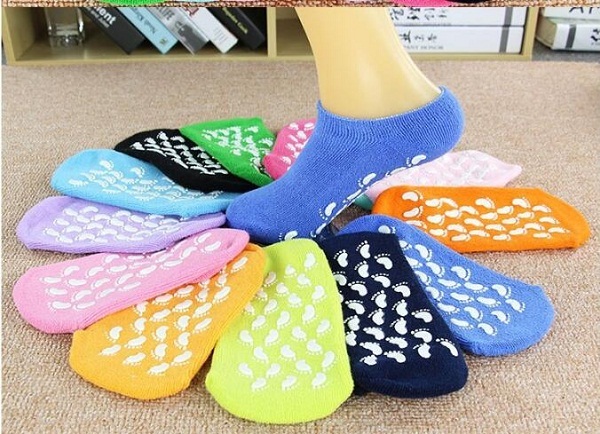 All the Breathable Yoga Socks are quality guaranteed. 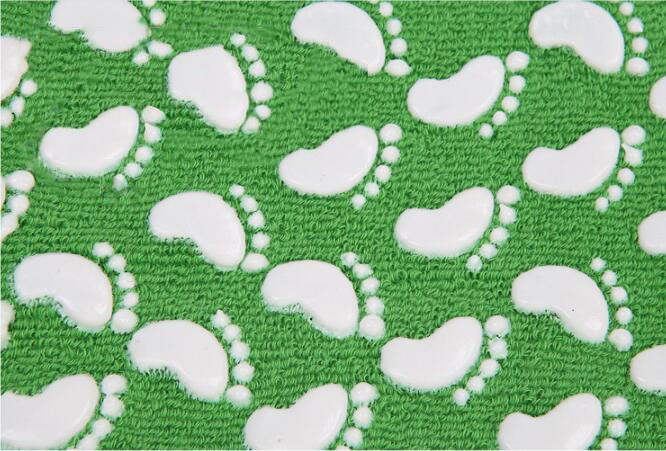 We are China Origin Factory of Eco-Friendly Ankle Socks. If you have any question, please feel free to contact us.